Everyone told us that buying a house in France would be hard. For us, buying the house was the easy part. Our seller and the estate agents were a true joy to work with. 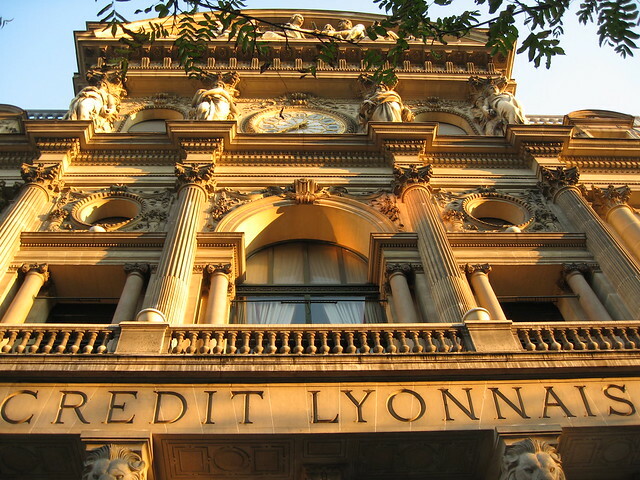 The hard thing – the thing that nearly scuppered the whole deal – was our French bank account. We were warned to get a French bank account even before we found a property. That dealing with French banks was hard. We didn’t believe it could be that hard. For four reasons. 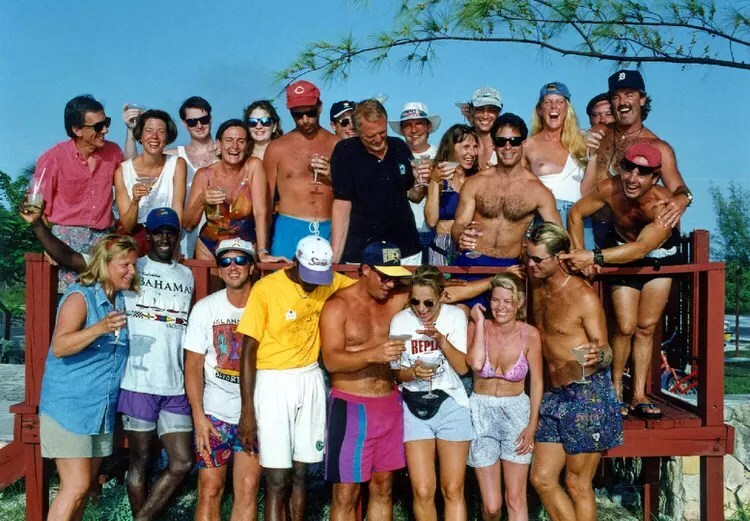 In a past life, my husband did a stint as a G.O., or Gentil Organisateur, at Club Med. This involved a bit of teaching tennis, a bit of acting, a bit of customer service, and a lot of partying by the beach in Corsica. Incredibly, he was paid for this work, and the money went into a French bank account. And stayed there for two decades, while he embarked on his proper, respectable career. Then one day my husband went looking for his account details to help buy a property in France. As soon as we had our offer on the house accepted, we got in touch with the bank. The account was pre-digital: there was no cheque book, no credit card, and no cash card. And most importantly, no RIB. The RIB, or rélévés d’identité bancaire, is a piece of paper that shows your bank account details and address. To do anything financial in France, you need the RIB. To get a utilities account. To pay the phone bill. To get insurance. To buy a house. The bank assigned us a Conseillère personelle, or customer advisor. She was polite and well-spoken. She advised that it would be no problem to get an RIB, cheque book and bank card. This was two months before we needed the RIB. A week later, we had a phone call. Copies of our passports were needed. We promptly had these notarised and sent them on. We also started transferring funds into the account. Two weeks passed. Nothing arrived in the mail. We phoned, and discovered our conseillère had taken her summer holidays and would be returning two weeks before our deadline. We were assured this would not cause a problem as everything was in order. We went on holiday. We returned to find a hand-written letter from our conseillère. An apology? No – a request to see our wedding certificate and proof of the source of the funds we had transferred into our French bank account. Just in case we were up to something. No RIB could we issued until it was confirmed we were not terrorists. We sent off the requested evidence. We started to panic. With only ten working days to go before we closed on the house, we had to transfer funds to the notaire’s account (a sort of escrow account), or we would not be able to close. Five days passed. And then, joy! The RIB arrived. Now we would be able to transfer funds to the notaire. We phoned our conseillère. But once again, she was on holiday. But it was no problem they told us – she would be back in two days’ time, the day before we were due to close. And no, there was no one else who could, or would, help us. At this point, two things happened. First, my husband logged a complaint with his contact at the bank. Second, the notaire, nervous about getting his fee, decided to take things into his own hands. He called the bank. And then everything fell into place. Our funds were transferred. We closed on the house. We still haven’t, however, received a cheque book or a bank card. We wonder whether our conseillère was reprimanded, and is now exacting her revenge. We’re considering changing banks. But could we really go through the pain, again?